Sirin Labs, the company behind the $14,000 Solarin smartphone, is now developing an open-source model that runs on a fee-less blockchain. 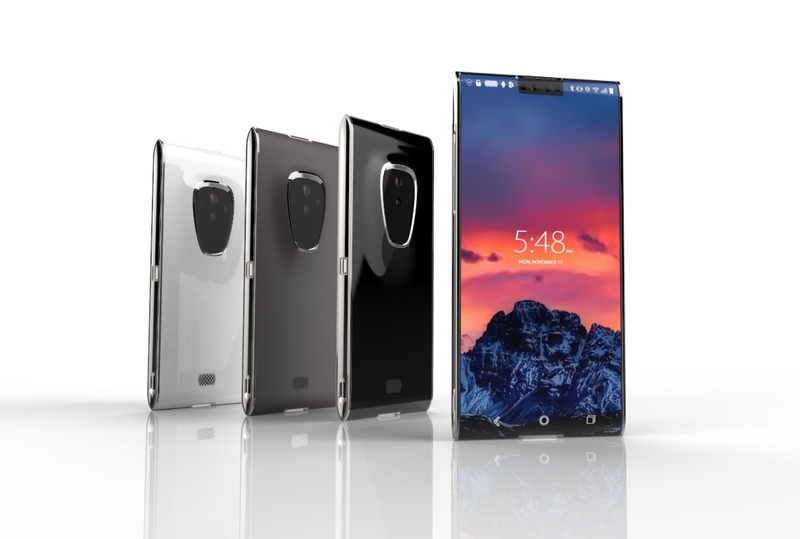 The Finney — named in honor of bitcoin pioneer Hal Finney — will be the only smartphone in the world that’s fully secure and safe enough to hold cryptographic coins. Or so says the company, which is launching a crowdsale event this October (date to be confirmed) to support the phone’s development. According to Sirin, all Finney devices (there’s an all-in-one PC coming, too) will form an independent blockchain network powered by IOTA’s Tangle technology. The network will operate without centralized backbones or mining centers cluttering up the transaction process, using the SRN token as its default currency (only SRN token holders will be able to purchase the device). And it’ll all run on a Sirin operating system specially designed to support blockchain applications such as crypto wallets and secure exchange access. What are some of the use cases of Flash Channels? Any application that requires instant, bi-directional transactions between two parties. Some of these use cases include EV Charging, Bandwidth on Demand, Other Resources On-Demand (such as Computation, Storage etc. ), Pay per Article, and many others. IOTA is a revolutionary new transactional settlement and data transfer layer for the Internet of Things – How Do I Buy MIOTA? How do I purchase MIOTA? For most countries, purchase Ethereum (or Bitcoin) through Coinbase and transfer to the exchange Binance. For Australian’s, the quickest and easiest way is Coinspot. Or use Coinjar to purchase Ethereum (or Bitcoin) through Coinbase and transfer to the exchange Binance. Where do I store MIOTA? In your official MIOTA wallet, Trinity! We are most impressed with the Ledger Hardware Wallet which now supports IOTA. Hold you MIOTA with the security of Ledger. Author IOTA-AdminPosted on August 15, 2017 November 24, 2018 Categories CryptocurrencyTags buy, crypto, Invest, IOTA, MIOTA, PurchaseLeave a comment on How Do I Buy IOTA?